Since 2010, the month of September is dedicated to National Childhood Obesity Awareness. The aim is to spread the word by promoting healthy eating and the importance of physical activity all month long (and of course beyond). 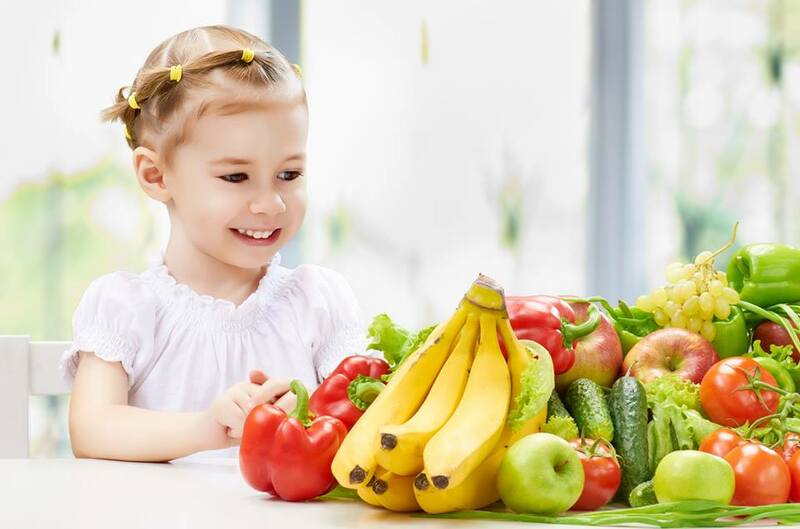 Offering guidance on the types of foods kids are eating and balancing their diet with enough physical activity expenditure is key to this childhood obesity fight. Energy balance is what it is all about! Family Fitness Challenge – Set a physical activity goal for each member of your family. Whether it be 5 situps or 10 pushups a day, create a chart that holds everyone accountable. Let each family member select a reward (non-food!) ahead of time and the family can motivate and compete for top of the chart at the end of the month. A little friendly competition never hurt anyone! Food Taste Tests – Commit to introducing your kids to a new fruit or veggie each day or week of the month. Take them to the grocery store and let them pick them out. You never know which tasty fruit or veggie may jump to the top of their favorites list! Post-Dinner Family Outings – Incorporate a family walk or bike ride into your nightly routine, even if it’s just a quick 10-15 minutes. These short increments can add up over time and it is a great way to catch up with each other amidst our busy schedules. Weekend (Active)ities – Plan a fun family outing such as a hike or day at the park where you bring a healthy picnic and a soccer ball or football to play with. This is another great way to get in some bonding time while also being healthy! Fruit for Dessert? – Each night this month, instead of that ice cream for dessert, offer the kids fruit or some variation. Eventually their taste buds may opt for this sweet treat over the ice cream (we can hope, right?). Try this tasty berry smoothie recipe for a healthy dessert alternative. Turn off technology– Implement a nightly “no technology” rule for the month. In the evenings, put on some of the kids’ favorite tunes and have a dance party instead! We are sure that you can survive! Spread the Word – Share your ideas and find out what others are doing this month by using #ChildObesity across social media. Also, challenge another family to commit to a month of healthy eating and physical activity promotion! Click here for more information, ideas or resources to promote National Childhood Obesity Awareness Month.